Does the artist behind one of the most viewed songs in YouTube history, feel pressure to repeat his success? Absolutely, says the French/Portuguese singer, composer, and writer, Lucenzo. Over the past few years, the mega-hit, ‘Danza Kuduro’, by Lucenzo and Don Omar, has racked up over 400 million views and counting, making it one of the most viewed videos in YouTube history. ‘Danza Kuduro’ also garnered Lucenzo, five Latin Billboard Awards including Song Of The Year, Song Of The Year, Vocal Event, and the highly coveted Latin Rhythm Song Of The Year Award, by unanimous vote. 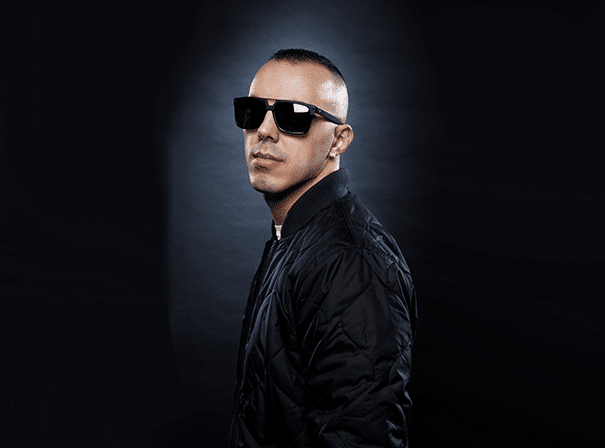 A number one hit on Billboard’s Hot Latin Songs chart in the US, ‘Danza Kuduro’, also reached the top spot in over ten countries and spawned over a dozen remixes. The success of ‘Danza Kuduro’ was preceded by Lucenzo’s dance hit with Big Ali titled, ‘Vem Dancar Kuduro.’ Lucenzo’s passion for music blossomed at the age of 3 when he began playing piano and age 12 when he wrote his first song. Years later, Lucenzo’s formula of combining influences from Portugal, Africa, Brazil, Latin America, and the US, has been a successful one. Most recently, Lucenzo penned the instantly addictive track, ‘Wine It Up,’ featuring international dancehall star, Sean Paul. Humble. Passionate. Determined. All words that can be used to accurately describe rising star, Lucenzo, but ‘originality’ may be the best fit.